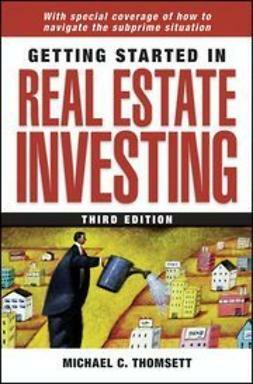 Aspiring international real estate investors—expand your portfolio today! 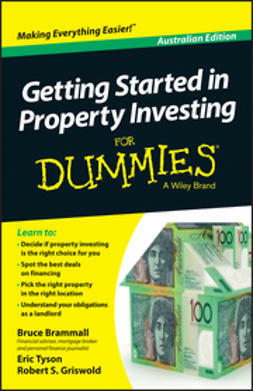 The real estate world can be a particularly difficult place to do business, and this book helps aspiring international investors of all skill levels avoid some of the pitfalls first-timers often make. 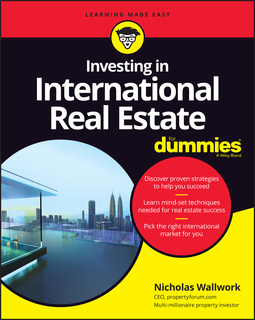 Expert author Nicholas Wallwork opens your eyes to how accessible international real estate can be and provides an excellent introduction to some of the main strategies and nuances when investing at home or away. 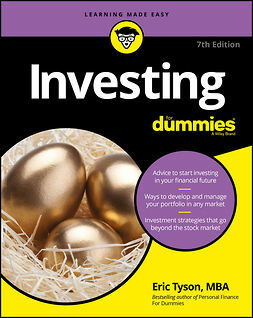 Investing in International Real Estate For Dummies covers expert strategies for investing in international real estate, going beyond the more obvious tactics like buy-to-lease and flipping houses.It gives you a solid roadmap for successful property investing that actually works in any market. It lays out checklists of tasks and offers step-by-step guidance and advice based on over a decade of in-the-trenches experience working in the international real estate investment sector. Looking to start or expand your international real estate portfolio? Everything you need is at your fingertips!